Rhyan Bayhon joined Continuant as a Customer Service Representative in April 2015. Her hard work and dedication to her team and customers earned Rhyan a promotion to Junior Named Account Manager and now Customer Experience Supervisor. 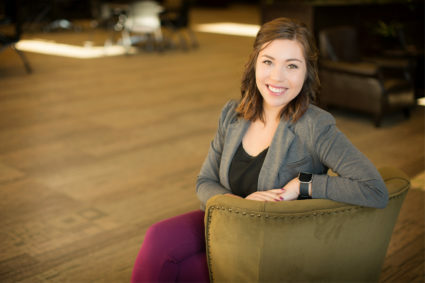 Coming from the restaurant and retail industry, Rhyan came to Continuant in hopes of finding a career with lots of room to grow. Rhyan spent some of her childhood in Stockton, CA before moving back to Washington, where she was born. She currently resides in Tacoma, Washington. In her spare time, Rhyan enjoys spending time with family and her horses, as well as exploring the Pacific Northwest.